Indian Space Research Organisation (Isro) almost lost the race to Israel in January this year when it had postponed its Chandrayaan-2 mission involving an orbiter, a lander and a rover till April. 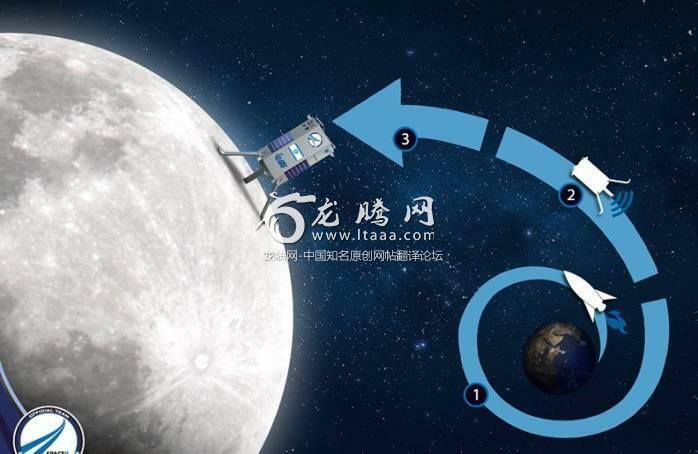 Later, the second moon mission got delayed again for a month and is now scheduled for May launch. We are never in a race, we just believe slow n steady wins the race. We are always proud of ISRO.